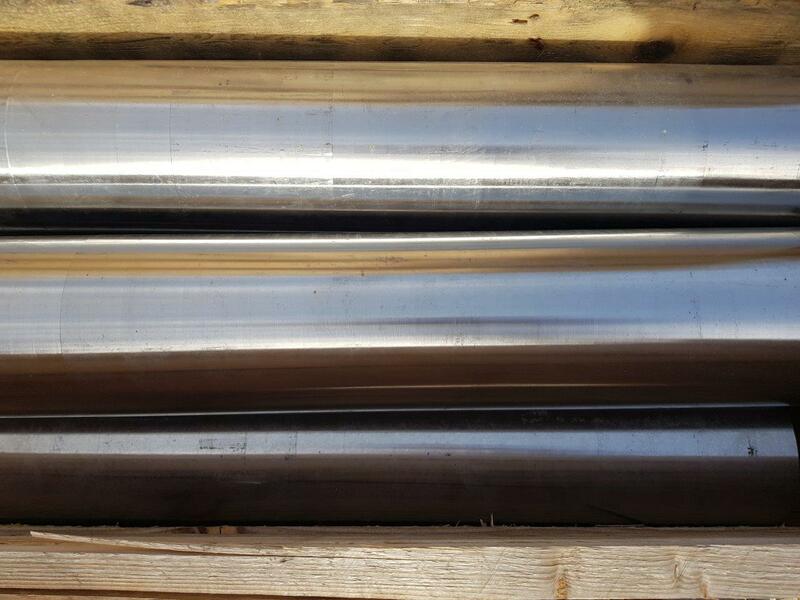 Our new special offer is about titanium bars grade 5 (6AL4V) , Specification ASTM B348 / AMS 4928. Material is 100% produced in Europe. 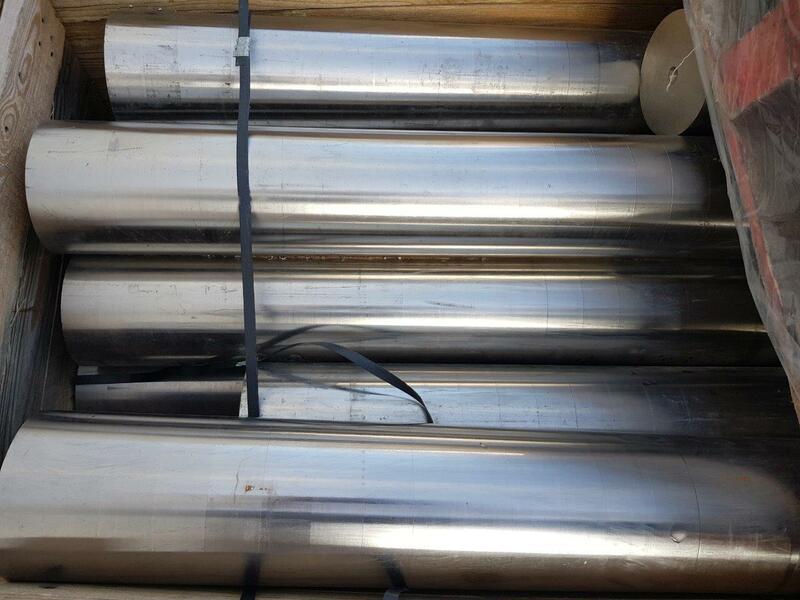 152,4mm x 900/1000mm . Each bar around 75kg.